Camping in Hawaii, though not at the top of many RV families to-do list, is an excellent way to see the state. 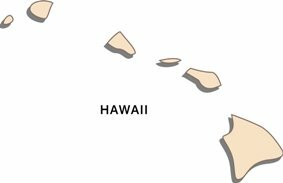 These Hawaii RV parks ratings and reviews can help make your trip memorable. Read about Hawaii campgrounds other families have visited and tell us about your travels. While not too many but die-hard RV enthusiasts bring their RV to Hawaii, it is possible to rent an RV in Hawaii or to take the kids on a good old-fashioned tent camping adventure in our Island State. Find out about trips other families have taken, and share your own Hawaii RV parks and Hawaii campgrounds experiences. What were the views like? Breathtaking, or boring? Did you get good value for the price? Would you go out of your way to stay at these Hawaii campgrounds again? Tell us what you liked and disliked about Hawaii camping and check out the reviews from other RVing families listed below. Simply fill out the following form to share your experiences. Give us your reviews about Hawaii campgrounds that your family has stayed at. Just start typing...remember to say where your campground is, and the closest town if possible. TIP: Since most people scan Web pages, include your leading thoughts in your first sentences. Picture to show? Awesome! Search and select. 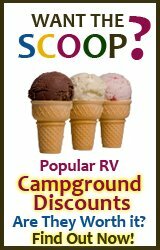 Use this RV campground reviews section to learn more about campgrounds in other states you will be visiting. Don't forget to stop back by and tell us how your visit went. This section, RV campground reviews, is made up of the opinions of various travelers at various times. 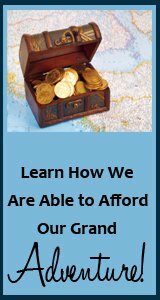 None of the comments or opinions expressed in these pages is verified, and your experience may vary from those listed. 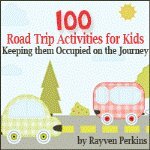 RV Travel with Kids is not responsible for the comments and opinions placed by others.